Disclosures: Property Is In A Flood Zone. Right Of Way Easement Is Walkway To Beach In Between Property And Neighbor’s Property. Please, send me more information on this property: MLS# 72479537 – $1,199,000 – 276 N End Blvd, Salisbury, MA 01952. 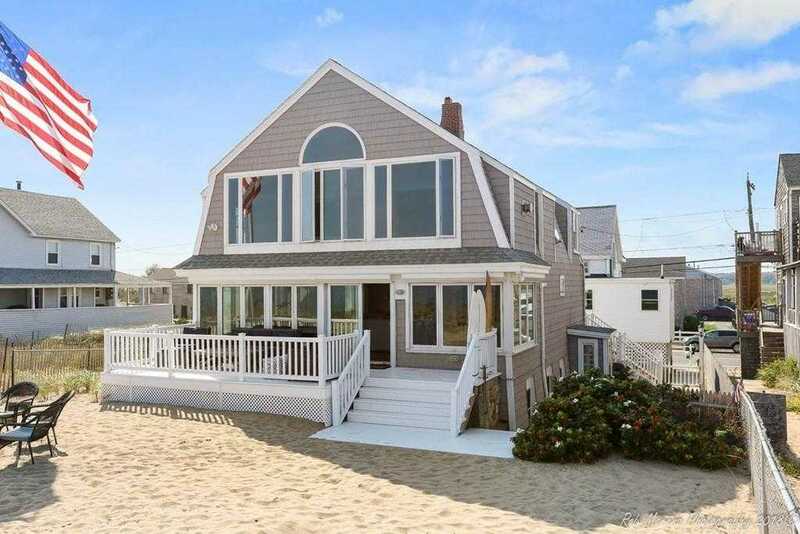 I would like to schedule a showing appointment for this property: MLS# 72479537 – $1,199,000 – 276 N End Blvd, Salisbury, MA 01952.